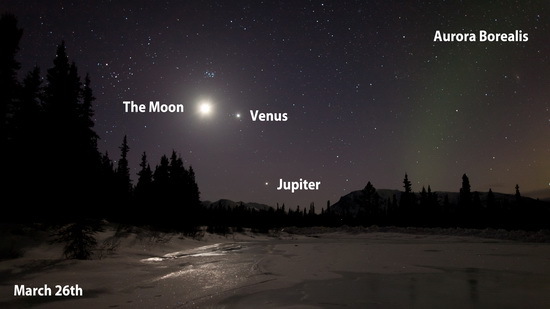 The labelled images below help explain how this conjunction between Jupiter and Venus evolved over the two months. Jupiter started higher in the evening sky but was dropping a little closer to the sun each day. 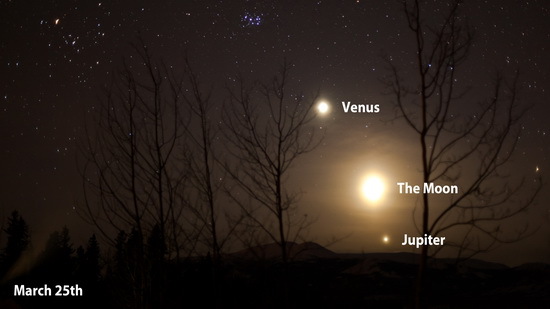 Because Venus' orbit is inside the Earth's and therefore faster, it was actually moving away from the sun, so it was getting higher in the sky each evening. 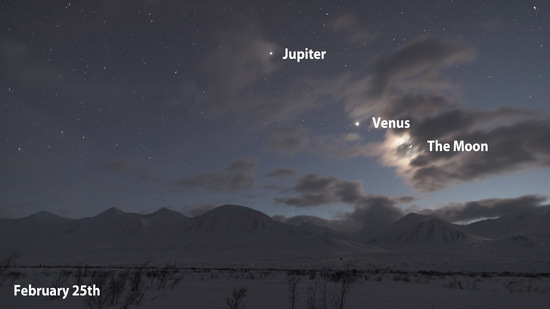 The two closed in on each other and were closest on the 15th March before they started moving apart again, with Jupiter now falling below with Venus above. 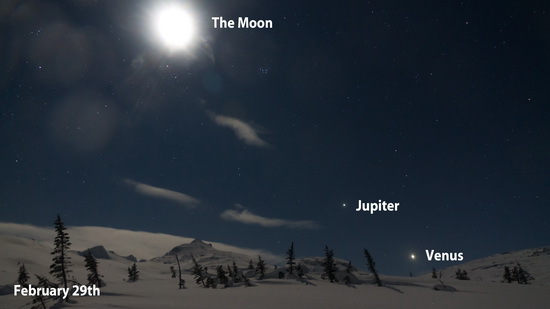 The Moon, with its orbit taking it around the sky every month, also passed between Venus and Jupiter once in late February and then again late March. This sequence from daylight to night is the first showcasing what Fred Vanderhaven and I have achieved with his automated bulb exposure ramping machine, which also controlled the motion (panning) for this sequence. His machine is hooked up to a Canon 5D MarkII in this case with the 24mm f1.4L lens. Technically these first two locations are across the provincial border in British Columbia but for all practical purposes they are still part of the Yukon, just before you cross the Canadian border into Haines Alaska, or Skagway Alaska south of White Pass for the image below. This was part of a five day road trip and my first nights sleeping out in the Yukon winter at night in the back of the Toyota Tacoma truck. With a break in the bad weather, and just before the Moon got too bright for any serious aurora hunting at the end of February, I squeezed in a one night trip down to White Pass, right on the Canadian border before the road descends down to Skagway, Alaska. This sequence was taken with an entry level Canon 1100D (Rebel T3) proving that you don't need expensive cameras to take great night sky images. 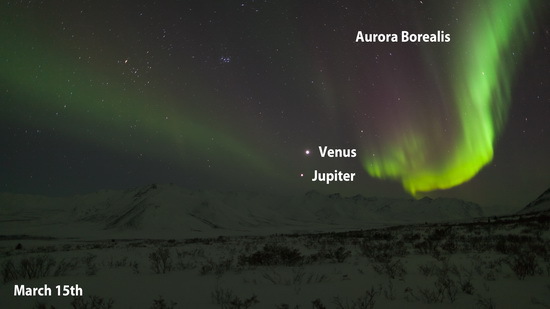 This was the second night of my biggest Yukon expedition and is another example of what Fred Vanderhaven's automated bulb exposure ramping machine can do. It may be many years before I can pull so many elements together into one great timelapse sequence. I had driven five hours north from Whitehorse to the Dempster Highway through Tombstone Park, just a couple of hundred kilometres shy of the Arctic Circle. The weather for this second night was *very* cold, around -30C, but skies were crystal clear with a lovely view over the Ogilvie Ranges to the north. The sunset and conjunction were already looking great, but then very bright and active aurora kicked off even before the end of twilight. 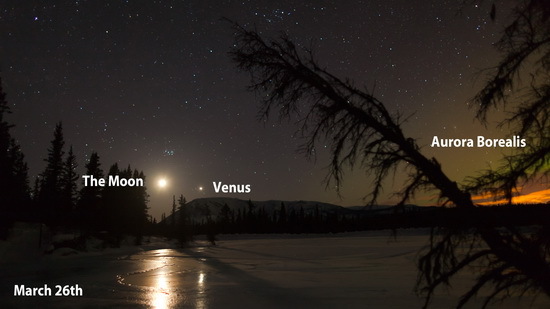 From my point of view, this night made the whole Yukon adventure worthwhile! With a night to rest back at home base with Andrea and Florian Lemphers at Shallow Bay, I grabbed this short sequence of the Moon, Venus and Jupiter just before the clouds wiped out the sky for the rest of the night. This was taken with a 50mm lens on the Canon 5D MarkII so the field of view is considerably less than the other sequences. In my last few days in the Yukon I made two trips down to Annie Lake, my favourite location certainly of any that I explored not too far from Whitehorse. There's precious little open water in the Yukon at the end of winter, but I found some ice that was relatively clear of snow that provided for nice reflections. I used the Dynamic Perception Stage Zero dolly for these last two sequences, with fixed exposure times but still using a Canon 5D MarkII and the 24mm f1.4L lens. Unfortunately, the aurora never really came to the party on either night, but you can at least see the quiet green glow. 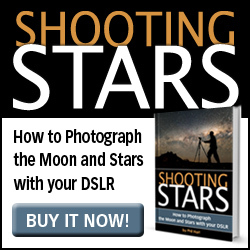 If you'd like to learn more about night sky photography my ebook Shooting Stars is a great place to start! To celebrate the release of this video, you can get $5 off with discount code VJSHOW. thanks.. the soundtrack is by my friend Warren Howden, written and recorded specifically to accompany this video so i guess it doesn't have any other name :-). thanks david. you can read a bit more about the controller from Fred here: forum.timescapes.org/phpBB3/viewtopic.php?f=24&t=6624. 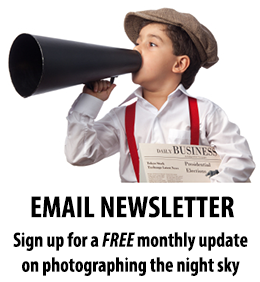 drop in a comment or message fred so he can update you with any developments. Totally blown away by your videos, came here to do some digging into how you did it and was extremely surprised you shot it on a 5D. Really inspirational work, thank you so much for sharing and braving the cold to do this!